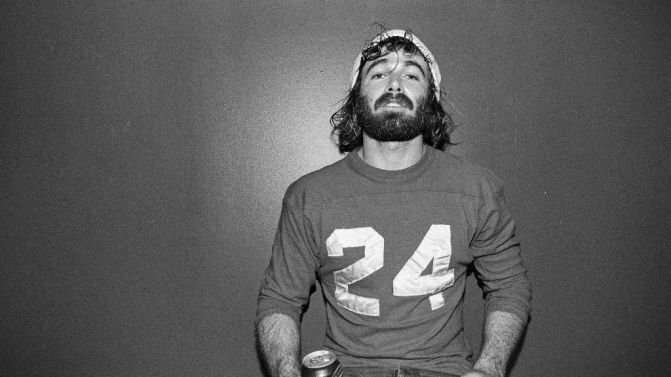 Angus Stone‘s new musical project Dope Lemon has allowed him to hit new heights in 2016, with a debut album Honey Bones already released off the back of the massive first single Uptown Folk. 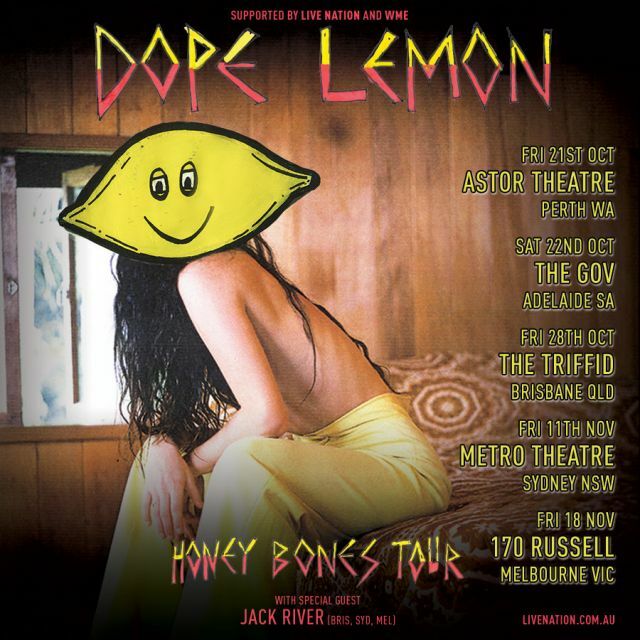 Now, Stone has announced that Dope Lemon will tour nationally for the first time later in 2016, playing five shows with support coming from Jack River at Brisbane, Sydney and Melbourne dates. The tour announcement comes with the release of the brand new music video for Dope Lemon’s third single Coyote, which depicts Stone and his band playing on top of a hill, looking down on a sprawling hillside. Catch all the ticket and tour details, below. Tickets go on sale Monday, 12th September at 10am, with Telstra Thanks pre-sale available for Telstra customers from 10am Wednesday, 7th September. Sign up here.